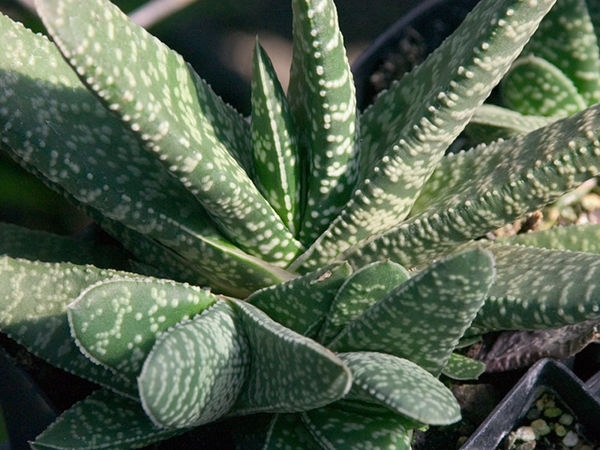 The name Gasteria brevifolia may not be a valid name botanically but horticulturally the name exists. 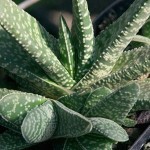 Our plants form a tight rosette composed of short, fat, fleshy leaves covered with prominant white tubercles (wart-like growths). 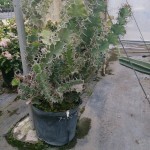 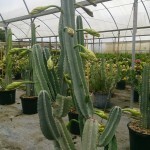 Whether the name be valid or not it is very descriptive for the plants we are offering. 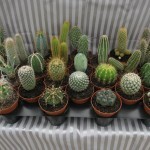 Great for containers.